Product Details- Material-Nylon. Colour- Light Colours. Suitable For All Breeds Dogs. Product Information-Made of comfortable Nylon. The buckle adjusts the collar to any length. You can wash it even in washing machine. Heavy collar with durable hardware & stylish finish. 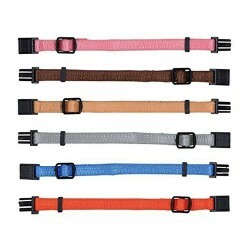 These nylon collars is a durable well made collar for your pet dog. 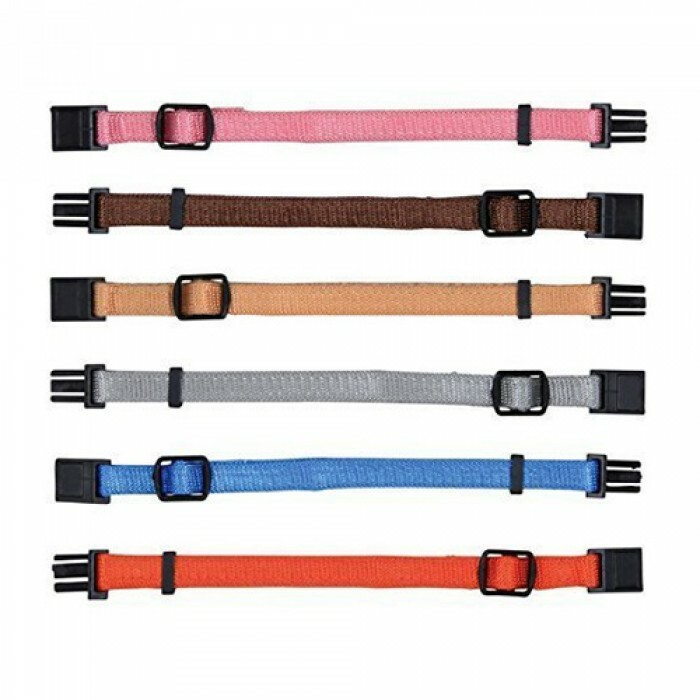 Fully adjustable and extra robust due to strain relief, these collars will be very comfortable and easy to get a great fit for your dog.